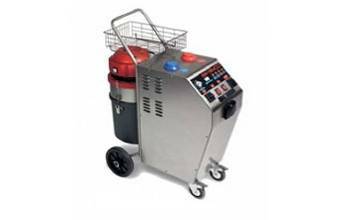 The industrial steam cleaner is a device to produce steam which the produced steam will clean surfaces, so it can remove hard contamination; Also, because of the high temperature of the steam, the surfaces will be disinfected. 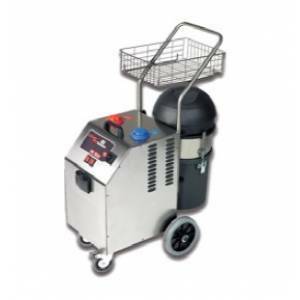 One of the most important features of the steam cleaner machine is having a powerful suction system, so the removed contamination is kept in water tank and it gets away from the environment. 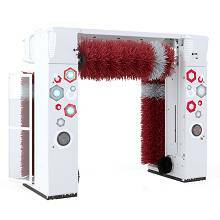 The steam is really hot and it removes hard and sticky pollution easily and the suction system of the steam cleaner which works at the same time with cleaning operation prevents the accumulation of dirt. 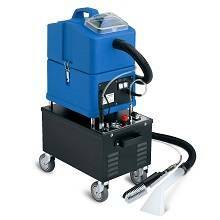 The steam cleaner machine has a boiler to make hot steam and the amount of producing steam, outlet temperature and the maximum efficiency have depended on the capacity and power of the boiler. 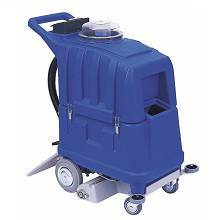 The steam cleaner machine has been equipped with an adjustable detergent system and various nozzles which the machine performance and cleaning quality would be improved with them. 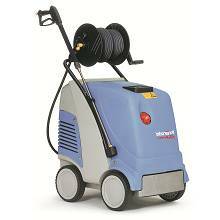 An electrical motor has been prepared on the steam cleaner machine, in order to provide electrical energy the device is connected directly to the power grid. 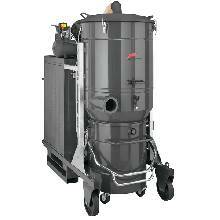 Some of the steam cleaners has single phase and the others have three phases electrical motors. 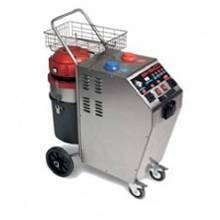 The steam cleaner is exposed to water and steam continuously, to increase corrosion and rust resistance of it, the steam cleaner machine is made of stainless steel. 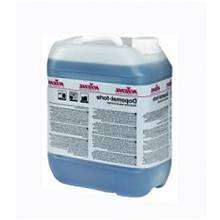 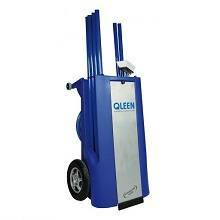 This machine has a valve to adjust dosing of detergent according to the type and severity of contamination. 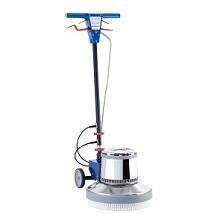 The large wheels of the steam cleaner machine make it possible to easy displacement and ease of using the device. 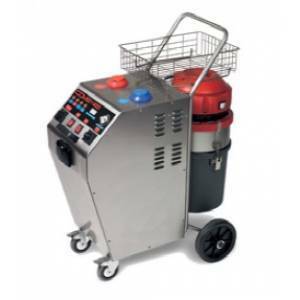 We can use this machine for cleaning and disinfect various environments like hotels, restaurants, hospitals, food and packing industry, bakery and confectionery, dairy products and slaughterhouses and many other places. 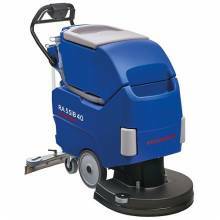 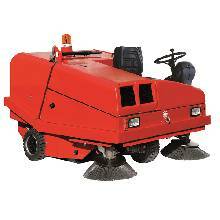 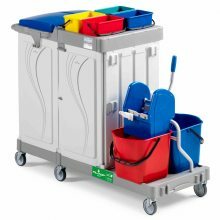 By using this machine floors, walls, windows, countertop, chairs, etc., will be cleaned and disinfected professionally.